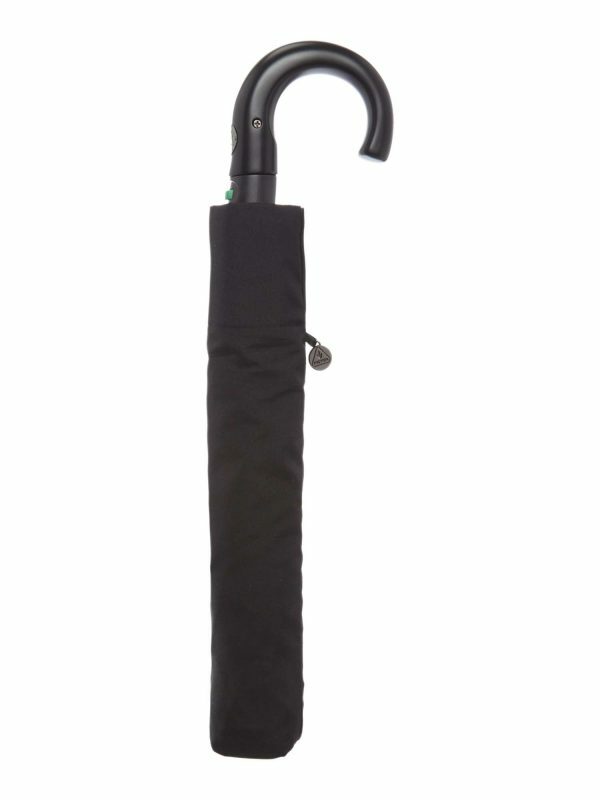 This classic Fulton Ambassador umbrella not only looks stylish and elegant, but will keep you dry in the heaviest downpour. 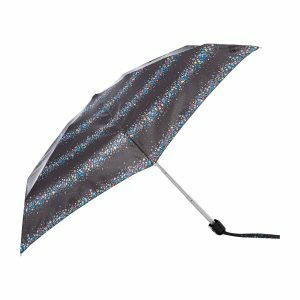 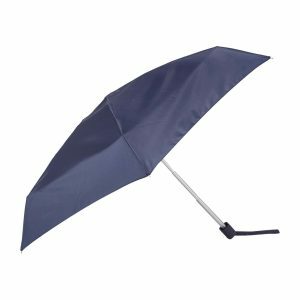 Durable and sturdy, this classic gentleman’s umbrella unfolds at the touch of a button and then folds away neatly when no longer required. 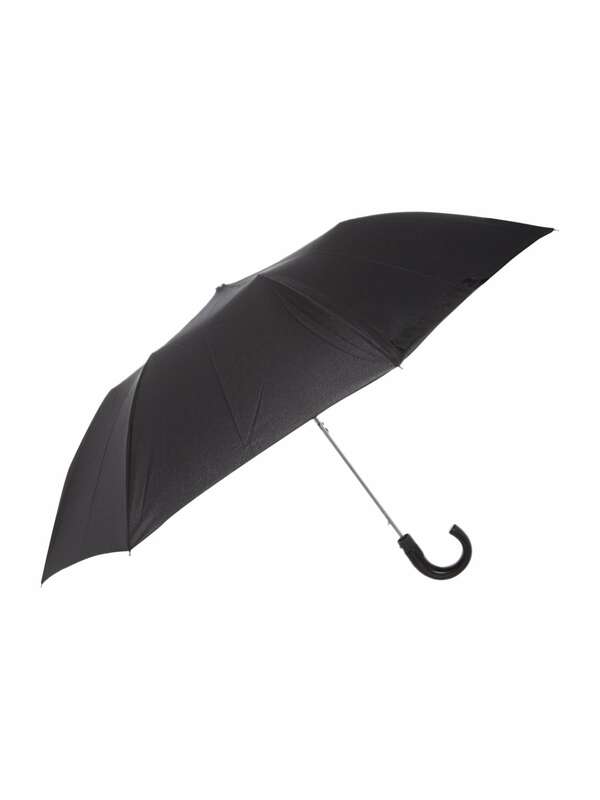 Designed with a flexible frame for greater wind resistance, the umbrella comes with a beautiful crook handle to comfortably fit in your hand. Fulton are the largest supplier of quality umbrellas and rainwear in the United Kingdom and hold a Royal Warrant to Her Majesty Queen Elizabeth II.